It only takes one hand to get the job done right. Shipping: Orders must be placed before 3:00pm EST to be shipped out same day. Orders placed after Saturday 12:00pm EST will be shipped Monday. Once you have received your order, you may return the item within fourteen days if the package is still sealed and undamaged. However, a 25% restocking fee will apply. If you place an order and decide to cancel it after your order has been shipped you are still liable for the shipping costs. Orders canceled on the same day they were placed will not be charged a restocking fee. By purchasing a complete Pissinator kit from this site, you agree to the terms and conditions below. THE PRODUCTS AVAILABLE ON THIS WEBSITE ARE NOT INTENDED TO VIOLATE ANY FEDERAL, STATE, OR LOCAL LAWS. 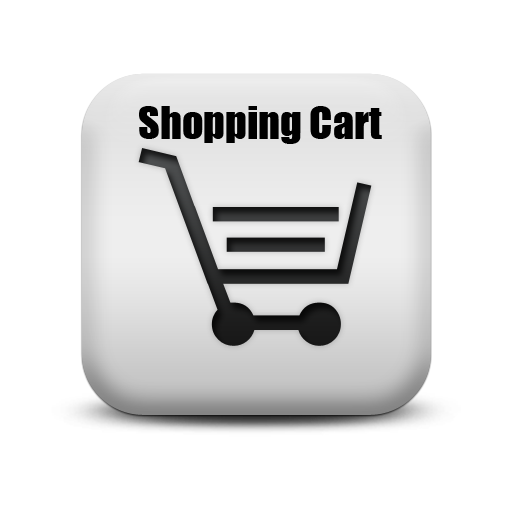 PRODUCTS AVAILABLE THROUGH THIS WEBSITE ARE NOT TO BE USED FOR ANY ILLEGAL PURPOSES. Click on any picture below to open a larger image. Complete Pissinator kit in flesh tone. Contents: synthetic urine, temp indicator, refill pump, heat pads, 4 oz reservoir bag, and instructions. Complete Pissinator kit in tan skin tone. 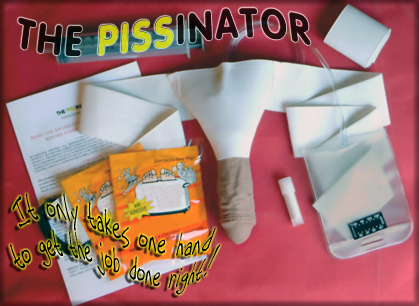 Complete Pissinator kit in pink skin tone. Complete Pissinator kit in brown skin tone. Complete Pissinator kit in dark brown skin tone. Complete Pissinator kit in black skin tone. 2 vials of lab grade synthetic urine. Each vial makes approximately 90mL of synthetic urine (total of 180mL per pack). One vial of lab grade synthetic urine. Each vial makes approximately 90mL of synthetic urine. 2 organic heat pads in each refill. Each organic heat pad produces up to 16 hours of heat. Toy Sterile is a hygienic disinfecting spray for use in exotic toys. Removes germs, fungi, and special viral organisms. Hard case for transporting your Pissinator safely and securely. Holds the Pissinator, synthetic urine, refill pump, heat pads, temperature indicator, and instructions.